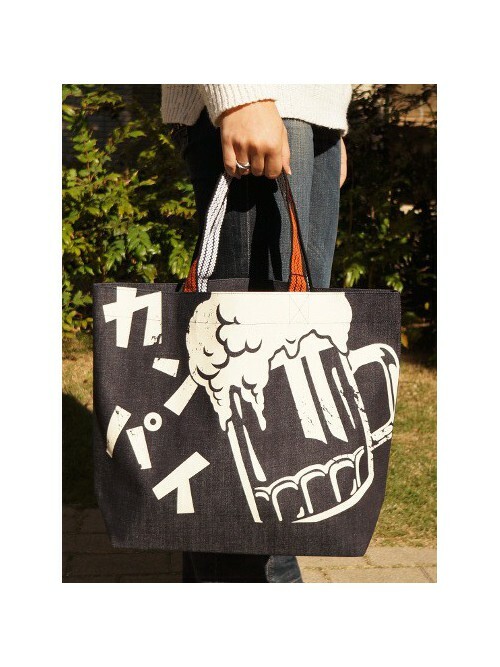 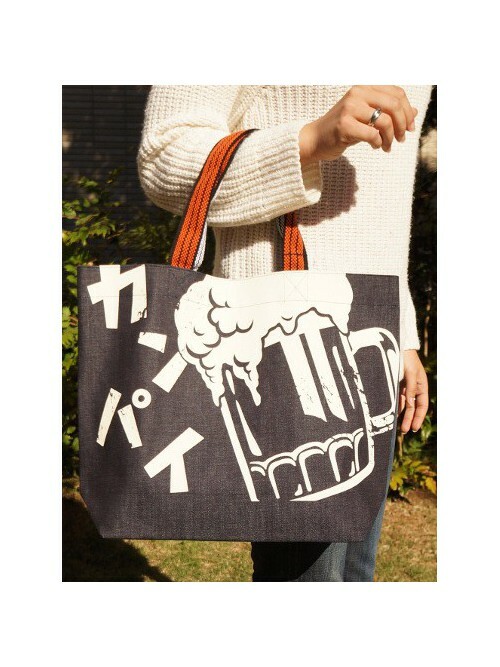 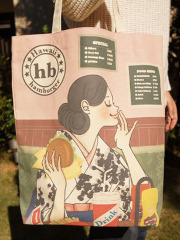 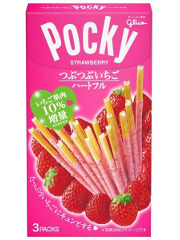 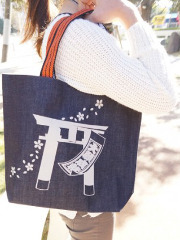 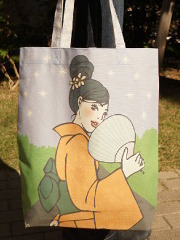 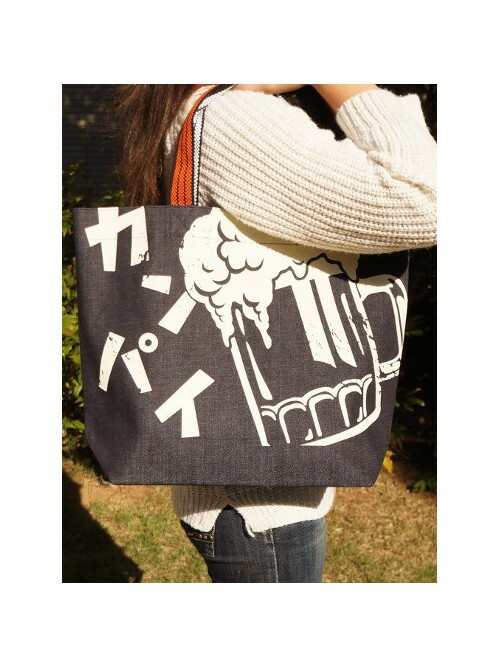 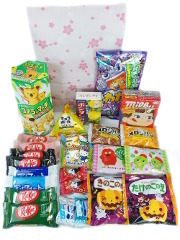 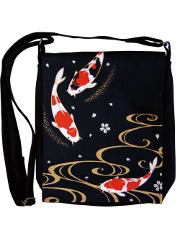 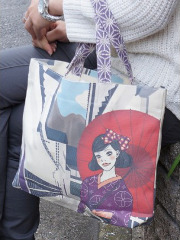 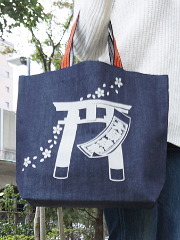 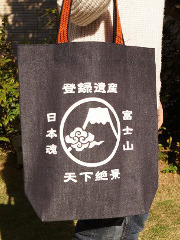 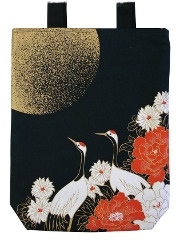 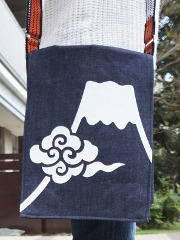 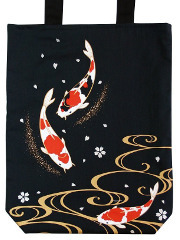 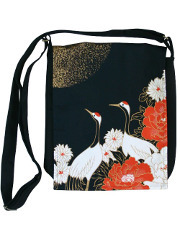 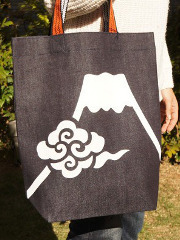 With this pretty bag, share a friendly moment with a beer picture and Japanese word: Kanpai! 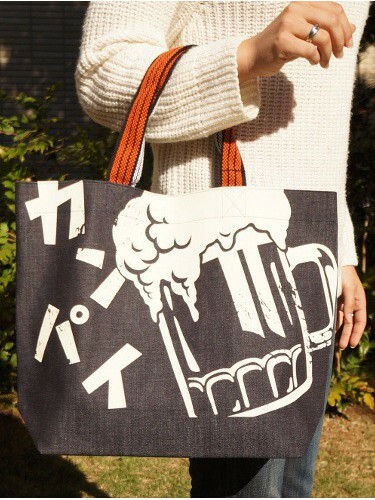 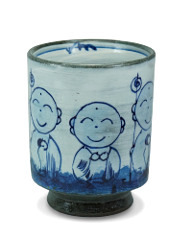 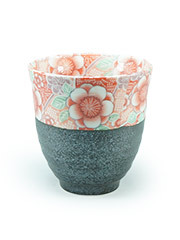 which means Cheers! 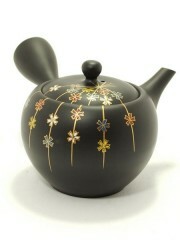 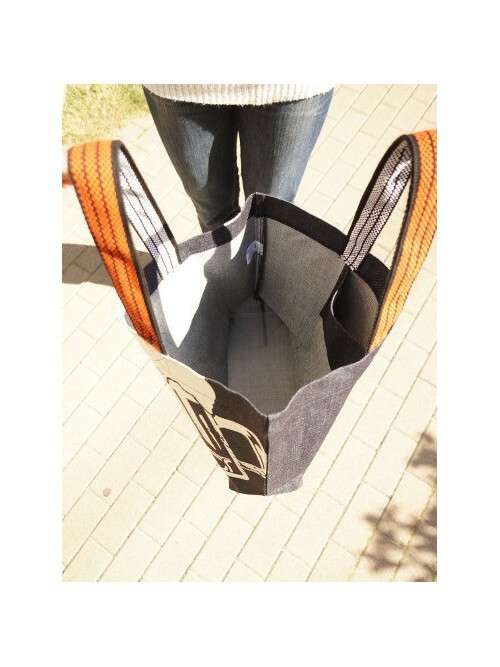 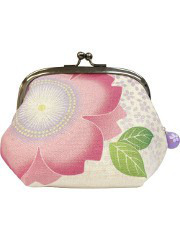 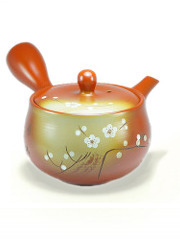 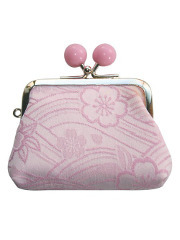 Moreover, this handbag got a high range capacity and an inside pocket very usefull which make it a bag of varied use.